How often do you sit down and think about WHY you do what you do? What drives you to get up in the morning, puts purpose into your day and keeps you up at night pondering? 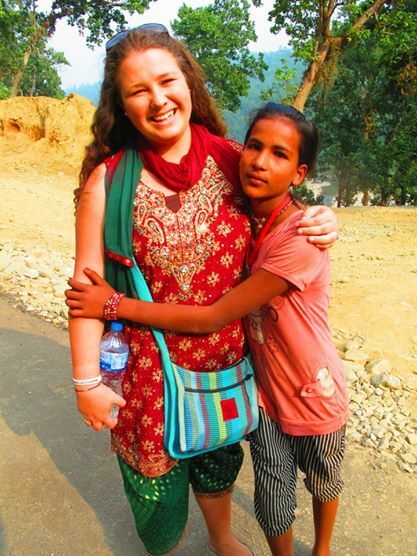 I was interviewed by a colleague at work today for an upcoming story in one of our supporter magazines, and she asked me to reflect on my journey to working at Baptist World Aid and sponsoring two children – Gita from Nepal and Rin from Cambodia. I was so glad she asked me, because I realised it’d been a really LONG time since I’d really thought about WHY I do what I do – why do I work at Baptist World Aid? Why do I keep travelling to developing countries? Why do I even donate to charities? It’s a great question, and one that can become so bogged down in the day-to-day life of work and relationships, that we lose focus and momentum. 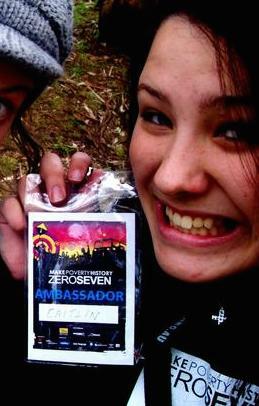 I found myself asking, are you even doing this for the right reasons Caitlin? Are you working to simply get paid, or donating to keep up an image? So I challenged myself to just pause for a moment this evening and reflect on where I was, where I am now and where I want to be in the future and how this fits in with my purpose, my “why”. I think I always grew up having an awareness of the injustices in our world – my parents had instilled a sense of the HUGE privilege and blessing it was to born in Australia in me, and I know we gave to various charities as a family, but it didn’t mean that much to me personally. I wasn’t the type of person to get choked up at World Vision ads, I just knew that poverty existed, and as rich people in the developing world, we had a role to play in giving our money to change this imbalance of wealth in the world. When I was 16 an opportunity came up in high-school to apply for the ‘Make Poverty History Roadtrip’ with the Oaktree Foundation and I while I was kinda keen to learn more about how I could make poverty history, I was more interested in the opportunity to travel around in a bus for a week with a bunch of strangers doing some flash-mobs. But this week was probably the most pivotal in my life. What I learnt this week can’t be unlearnt and either had to be ignored or acted upon. I learnt that the end to extreme poverty was nearing… in fact it was completely achievable in our lifetime and we had some ambitious but attainable goals (the Millennium Development Goals) to fight towards in that time. Suddenly it hit me. Being born in Australia did NOT give me the right to exploit the diverse wealth, opportunities and privileges that lay before me, in fact it gave me the huge RESPONSIBILITY to use that wealth and opportunity to benefit others who perhaps weren’t so fortunate. That week on the roadtrip, we saw the full spectrum of views about poverty – “why should I care, I’m in Australia and I’ve got money for myself & my family” to “I’m with you on ending poverty, I donate to charities to see this happen!” – some views were disheartening and filled me with rage, others encouraged and inspired me with hope, but I knew then what side of the spectrum I needed to be on and I set out to discover ways to see extreme poverty end in my lifetime. Over the past few years I’ve completed a degree in Global Studies, volunteered with various charities and travelled to numerous developing countries to learn, experience and understand the side of the ending poverty spectrum I wanted to be on, but it’s only recently I’ve really understood my purpose, my “why” in all of this. 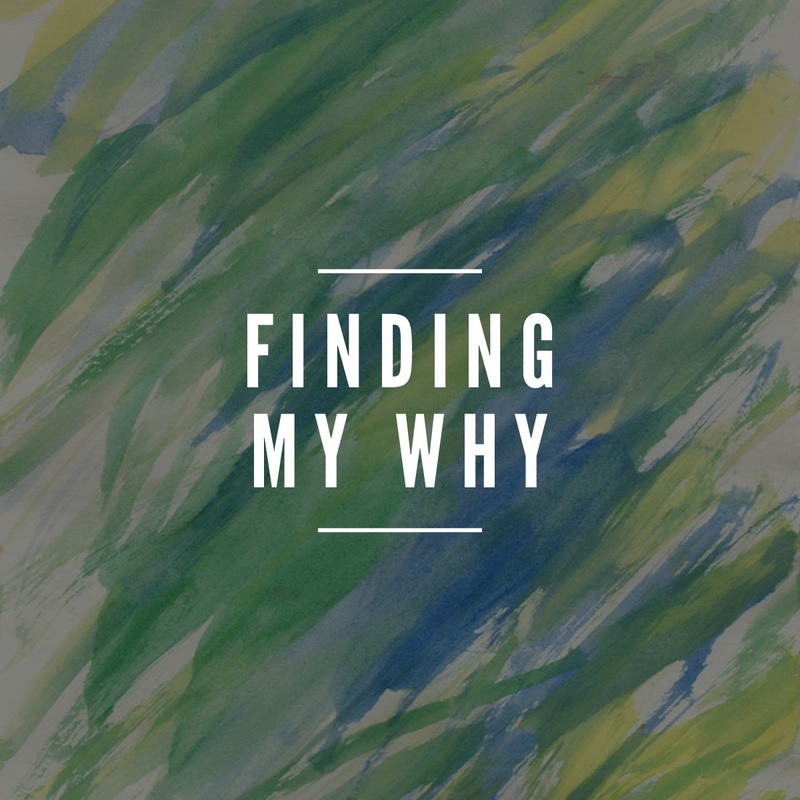 This is my WHY – but how do I enact this? I believe once we find our “why” we need to utilize the skills and resources we’ve been given to live this out every day. For me, I believe that’s being a storyteller for those that can’t share their journeys themselves and this is why I find joy in working at Baptist World Aid, why I continue to give to charities and why I keep travelling to developing countries. I’m grateful to work for an organisation whose mission completely aligns with my “why” and it’s a privilege to tell the stories of people around the world through digital media every day. I’m grateful that there are SO many incredible charities in Australia who are transforming communities around the world through health, economic opportunities and education, giving people who don’t have a voice the opportunity to tell their story and break the poverty cycle that hold them back. I’m grateful that I’ve been blessed with many travel opportunities to explore the developing world and interact with people who have dreams and hopes for their futures just like you and me. But I believe it’s my job to share their stories. So I’m not going to apologise for the many times I’ve asked you to donate to a charity I’m supporting, or asked you to read my blog to hear these stories that need telling. I’m not going to apologise for the petitions I ask you to sign on Facebook, pushing our government to give our fair share in aid, or for the events I encourage you to attend to learn about issues of injustice. I’m just going to ask you to join me – find your “why” and live it out every day, relentlessly. Find a “why” that takes you beyond your local reach and gives meaning to other people. Don’t wait until you’re older, wiser and more experienced to find it – go searching for it today! And let me know how you go – maybe we can encourage each other in actively pursuing ways to live out our “why” this year. Before you run off and discover this, I have one last ask before you go! My “why” is taking me to Cambodia next Wednesday, on a cycling & trekking adventure to raise funds for Baptist World Aid’s community development projects around the world. I’m taking 14 Baptist World Aid supporters with me, many who haven’t been to a developing world before and are still grappling with what extreme poverty means to them. I can’t wait to go on this journey with them and help them find their purpose as they are impacted and challenged by what they see and experience. In solidarity with my team (who’ve just cracked $60,000 raised!!! ), I’ve decided to raise $3,500 for Baptist World Aid’s projects and I’ve got another $1,500 to go! Will you consider making a donation tonight? Whether $5 or $50, your support goes a long way in empowering children, women and men to break free from the poverty cycle and live out their potential just like you and me! 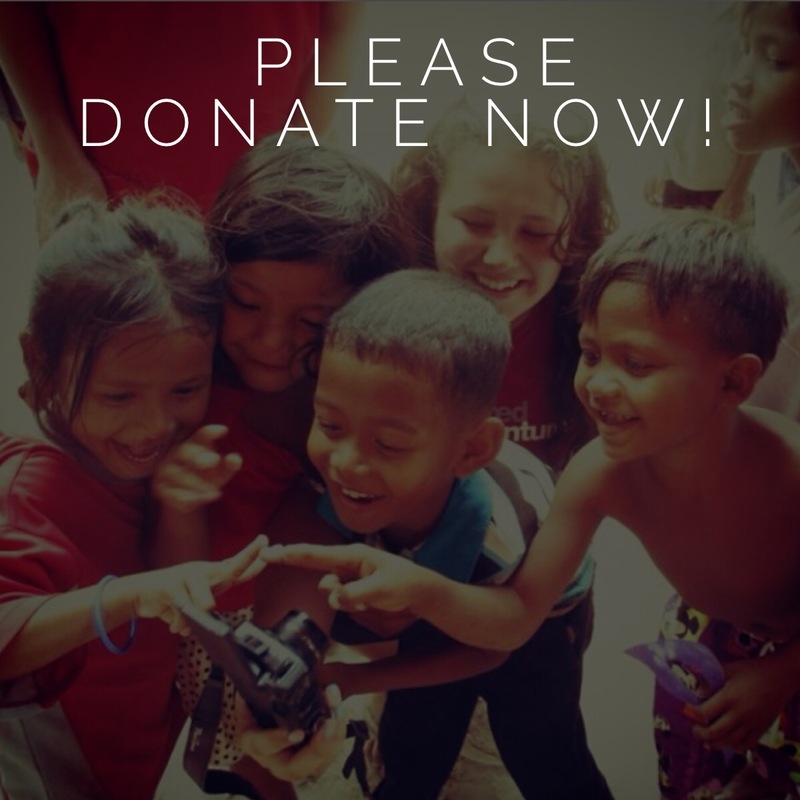 Thank you so much in advance – I can’t wait to share stories about the way your support is impacting whole communities in Cambodia.